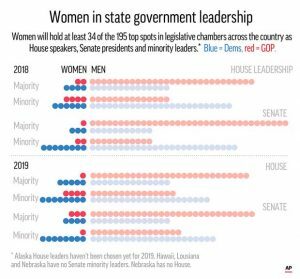 Women have made only modest gains in leading state legislative chambers. JEFFERSON CITY, Mo. 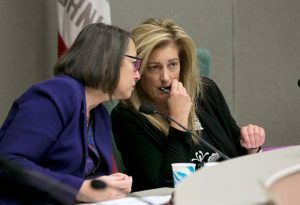 — Following a record-setting election for women, state legislatures across the country are convening this year with at least 17 new women in top leadership roles.